From the beginning of Overwatch, Team EnVyUs has always been a strong contender in the international stage, and Timo "Taimou" Kettunen has there for the team since they were known as IDDQD. 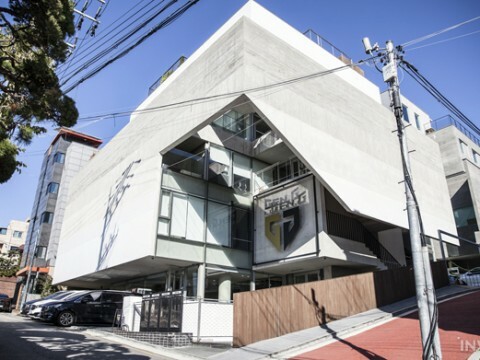 They were the champions of OGN Overwatch APEX Season 1, but failed to follow up with a good result in Season 2. Inclusion of Hyun "EFFECT" Kim worked well in the early Season. In the end though, they have succeeded to get into semifinals once again. Before their match against KONGDOO Panthera, we've had a chance to talk to Taimou for an interview. 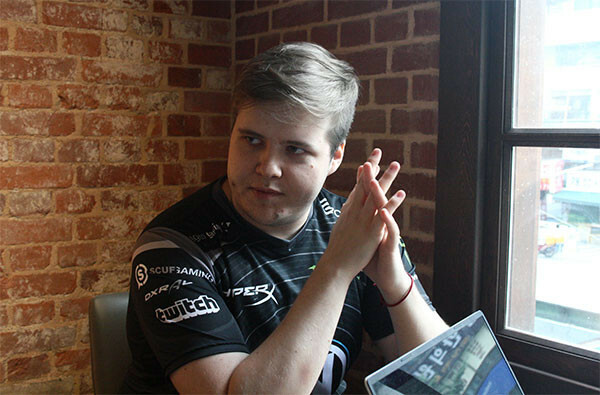 Granted, Taimou was very friendly, kept his smile on through the whole interview, had a very lovable character, and had no discomfort in sharing all his thoughts. However, his thoughts were no less than that of a champion. 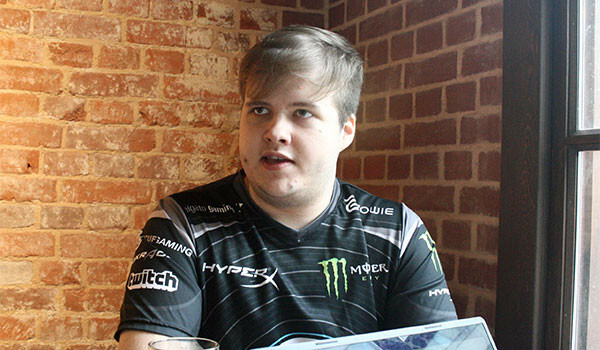 Here's our interview with Team EnVyUs's Flex, Timo "Taimou" Kettunen. Congratulations on getting into the semifinals, how does it feel? It feels good. 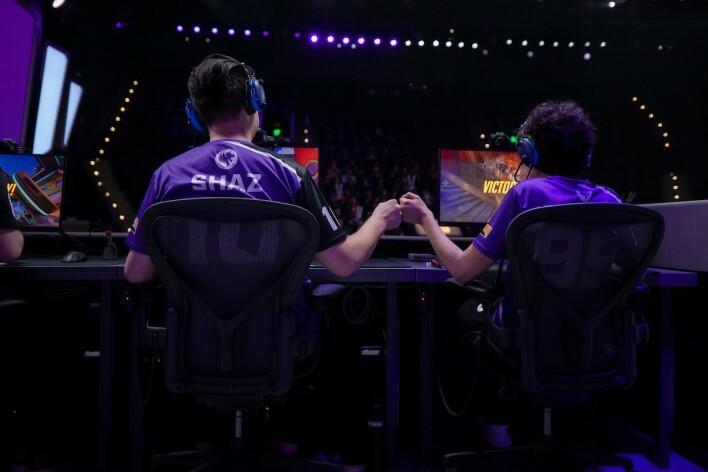 Season 2 was not a misstep but rather a good wake-up call for us to play better in Season 3. We were confident coming into Season 3, and the game we lost with X6, we had internal conflicts. We didn’t have the best mindset back then, but now we have overcame it. Now we are a top contender I feel, and I think we can actually win the league. 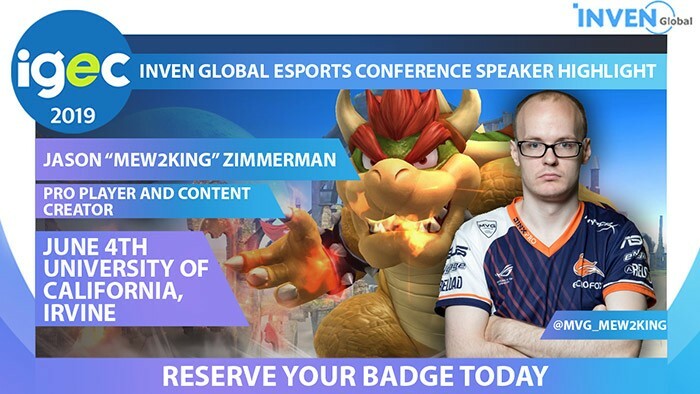 After losing to X6, you guys got your revenge against them later. Why? First game, we had internal problems that I cannot disclose. Bad mentality was going on in the team. That is pretty much it. On the second game, KyKy, our coach, had to go to America for the World Cup thing. And so, our team got a good amount of rest. After the break, we only had one day of practice before the game, but it turned out good. We needed that break. Our team became more relaxed, and it actually improved our communication. In a team, it is very important to have team cohesion. Everyone has to be at the same level, and have the same voice. There can’t be disagreements. One of the internal conflicts that we had was we didn’t trust each other. In one of your losing games, you constantly played Reaper without switching him out. Why? We practiced the Reaper comp for a while, and it was really effective in scrims. However, one day, every team crushed us even though we played this comp. And when we were playing that game, I actually wanted to switch him out. But the team told me, “Don’t worry about it, keep playing him.” And so I did. In one instance during that game in Hollywood, I teleported to the elevator and got tranquilized by Ana. I asked my teammates to get on Ana, but there was no response. Nothing worked that game. However, If we had better communication that day, I think the comp could’ve gone a lot better; even if Reaper wasn’t the most optimal pick. Starting from the semifinals, the games are best of 7 instead of 5, will there be special preparations for this? We are actually used to Bo7 games. First of all, we played so many games that stamina won’t be a problem. The biggest problem that I think we will face is, we never really practiced two control point maps like Anubis and Hanamura. So we have to practice more of those for the best of 7. The games will be a bloodbath. Most likely, we will lose to those 2CP games. However, we were actually pretty good on Hanamura. But we were pretty bad on Anubis. We will have to practice more. We would rather want Lunatic-Hai to come through over LW Blue. Stylistically, out of the 4 top teams, we are comfortable going against Kongdoo, and AF Blue because we know how to deal with their comps. But LW Blue plays much differently compared to other Korean teams. They depend a lot on their DPS players, like Flower, who is an insane player. They can also switch around Pine to add diversity to their team composition and tactics. We definitely fear LW Blue over Lunatic-Hai. We want to avoid LW Blue if we can. * This interview was conducted on last Sunday, June 25th. You guys got the addition of Mickie and EFFECT. When they were added into the team, you guys showed good performance. What kind of effect do they have on the team? What are they doing to make the team better? Excluding those two players, The rest of us have been playing for so long that we already have tactics in place and ready. If a new player comes in, we only need to teach him what to do as a team. It makes it easy for the new player to blend in, and adjust. He barely spoke any english, and he had a hard time understanding us. And so, all we did was tell him to, “Do this, and do that. And after that, do whatever you want,” and he comes through. 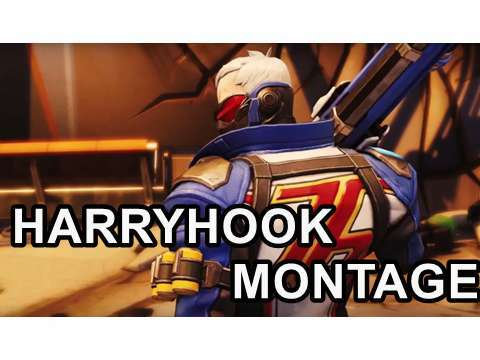 We make the new players easy to come in to the team as we teach him our playstyle. But of course, he needs to be mechanically skilled to pull it off. ▲ "EFFECT, by the way, is just amazing." "I know." You guys had a strong start in the beginning of the season. However, as the season continued, you guys started playing passively. Now, you guys seem to be back on track, but what happened? Back then, we didn’t have any strategies. We sort of won all our games with pure mechanical skills. We just overpowered them with pure skill. As we lacked proper tactics, our team played spontaneously and reactively. However, KyKy came in to the team and started making tactical strategies. We respect him, so we started applying those tactics. As we started the process of switching from a pure skill-oriented team to a strategy-oriented team, we got shaky through the transition. But now we are adapted to the new playstyle. 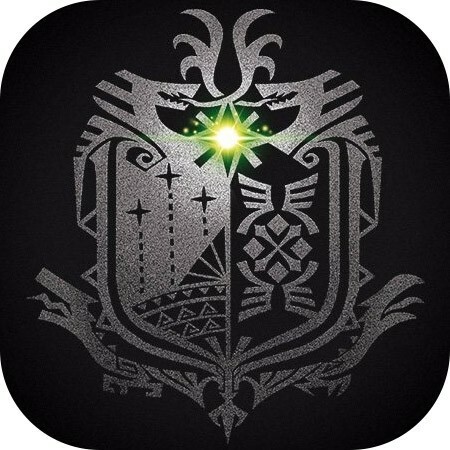 Recently on your Twitter, you expressed how you feel about the game. Some fans were even worried that you might retire. Do you feel better now? Short term, I feel better. I started exercising again and started eating healthy food. It will still be a long process. After the OGN season, I am going to take a long break. I am also unsure if I want to attend Contenders during season 1. For one and a half year, I had no vacation and have been playing all the time. Also with the meta; I didn’t like the triple tank meta or anything else after it. Actually, although mechanical skills were even less prevalent during the triple tank meta, I think the game was actually a lot more fun as the game was all about managing your ultimates. But right now, it’s all about supports just constantly milking their ultimates and people shouting, “Ana Ana Ana!!! Zenyatta Zenyatta! And focusing on those heroes.” It’s really boring. My favorite meta by far, was back when the game was in the beta stage, and right after release. Reinheart and Zarya were really really strong. Back then, if you make a misstep, you didn’t die instantly. You can make an outplay and pull through. However, now, you make one mistake, you immediately die. With McCree, you could’ve made many outplays in lots of situations. But now, D.Va just comes out of nowhere and right-click on your face and you can’t do anything. Many fans were worried about the recent Twitter than we mentioned. Is there something you want to say to them? I used to rely on alcohol to fall asleep as my private problems as well as not enjoying the game bugged me. Now I can sleep much better at night as I realize that people actually cared about me. I am very thankful. I think it is really cool that they are supporting me. I also gained a lot of help from my family and lots of tips from people who worked in the esports scene for a long time. And there have been a lot of Korean fans that sent me supporting messages. They sent me so much messages that I couldn’t even reply to half of them. I am very thankful for the support I am receiving. I think it is very important to know as a player that you always have friends and staff that can help you. You shouldn’t hold onto your problems on your own no matter how small it is as it will eventually snowball and become a big one. And this is kinda going off topic, but I also want to mention the importance of proper scheduling. Having to wake up at a certain time and working at a certain time. I am a lot more happier following a proper schedule. I kind of miss that. From the last interview with Effect, we found out you guys played PlayerUnknown's Battlegrounds. Does playing that game relieve you guys of stress? Does it help you guys get your mental state to a good level? Yes. It’s human nature to get bored. I think it’s really beneficial for all teams to take a step back and play something else. Playing Battlegrounds and other games definitely helped us to unwind and have fun again. I have a personality where I get bored of something really fast. For example, when I get bored of Overwatch, I just binge play Battlegrounds all day. The next day, I say, “Yes, Overwatch is fun again.” And recently, fans criticized Lunatic-Hai for playing Battlegrounds and not practicing. However, people need to realize that we are gamers just like them. At some point, everyone will have a stage where they get bored of a certain game. For me personally, I don’t really enjoy playing Overwatch as a game anymore, but rather, I play the game for the competition. I want to better others and I crave for new competition. That’s what’s driving me. 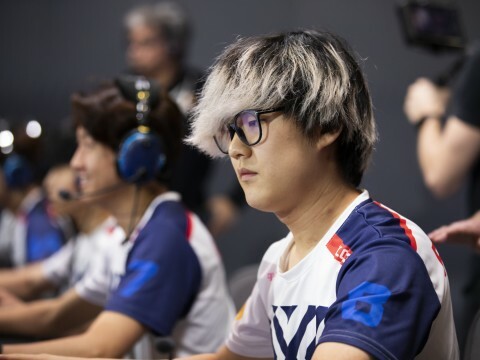 Korean fans joke Mickie acts as a reliever, helping you get rid of stress, and recover from being tilted. Is that true? People think I get tilted on stage and get angry. 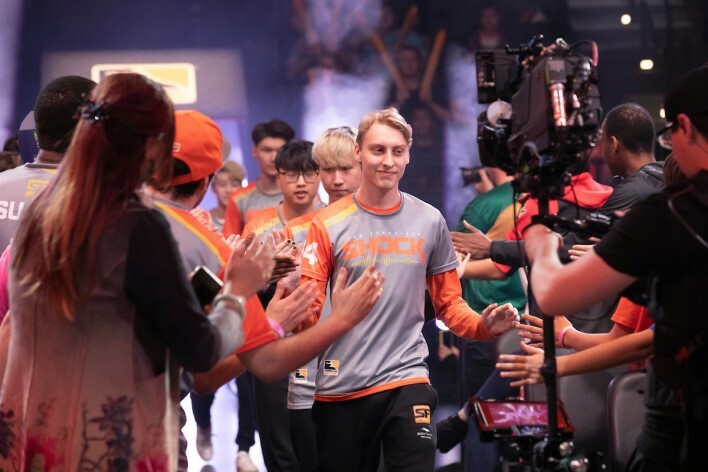 I have had times when I get angry at myself at my own performance, but I never get angry at teammates on-stage as that is the worth thing you can do as a player. Also, Mickie is a great guy. Definitely a great addition to the team. He is very humorous and he keeps our teammates laughing. Even the sound of his laughter itself is hilarious. THe atmosphere of the team brightened up because of him. Everything is fun with him. The new map has been released along with the patch. Does the patch give your team specifically, any advantages? Does the new patch harm your team? 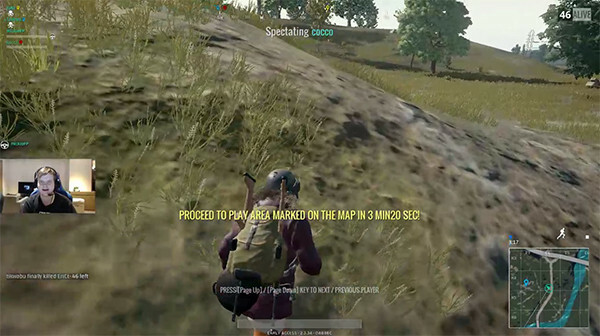 We haven’t had a chance to play in the new patch yet so I am not sure. We are also not sure if our next game against Kongdoo will be played on it. But if the games are indeed played on the new patch, I think it will be okay. McCree has been buffed along with Reaper with a Roadhog nerf. I think the Roadhog nerf hurts us along with Kongdoo, as birdring is also good with him because I personally rate myself and birdring to have the best Roadhog in the world. So, if there ever is a time where we have to utilize Roadhog, it will hurt us. McCree buff will personally benefit me a lot, and we are not really sure if we will use Reaper or not. I also think our team is really good at making cheese strategies, so I believe we will benefit from it. You are great with hitscan heroes like McCree and Widowmaker, is there a secret behind your technique? Well, first of all, I mentioned this from before, but Overwatch is a game of dodging rather than being a game of aiming. In Counter-Strike, the movements have an acceleration system implemented. When you move, your character starts off slows and collects speed. However, in Overwatch, your characters are at full speed at all times. So it is really hard actually landing your shots. If you land a shot, it’s a more of a mistake from the person shot rather than you landing a great shot. Right now, in the current meta, Sombra is used very often. 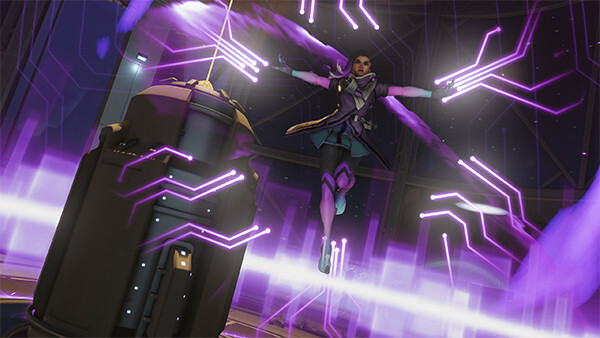 How does Sombra affect your games? Also, the fans are thinking that you don’t enjoy playing Sombra. Is that true? I haven’t played Sombra outside of the team, so it took me a lot of time to get used to her. But not really, I don’t really mind playing new characters as long as it benefits our team. It’s the team before me. 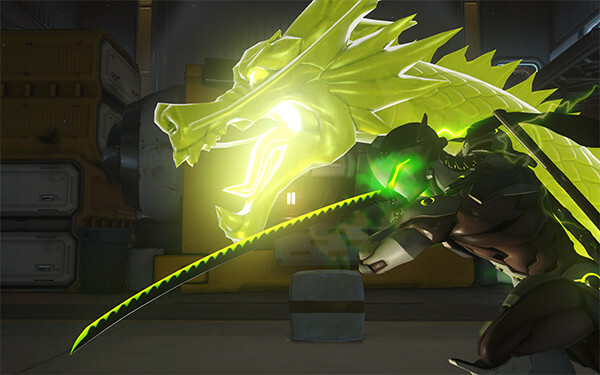 Although I would rather not play Genji, If I HAVE to play him for my team, I will learn it. It’s always the team first. Symmetra is very common in the NA server. Why is she so popular? As a professional player, how do you rate Symmetra? Symmetra is definitely not a good hero right now because D.Va and Winston can destroy her turrets really easily. I think the reason why Symmetra and Mercy is used so often in NA is to abuse the skill rating system. The system is very flawed in my opinion. Let’s say I play mercy. If I constantly get 5-man resurrections, I don’t even have to win the game as my skill rating won’t be too affected. You can literally find multiple Mercy and Sombra mains with winrate as low as 45% in the top 100’s of the ladder. That will never work in any other game. You don’t even have to win the game, you just have to maintain a high skill rating. In Korea, players don’t pay too much attention to the skill rating. I mean, of course they do, but they care a lot more in actually winning the game as they all want to eventually become a pro. So they will play heroes even if they don’t want to if it benefits the team. I think Blizzard should fix this system. I don’t see why playing these off-meta hero should give you more from wins and less from losses. No matter how good or bad you play, you should gain or lose the same amount as everyone else. You have once again been selected to represent your country in the World Cup. How do you feel? Do you like the other teammates that were selected? Yes. Despite our country having a small population, I am proud we have such a big pool of talented players. But, Finland actually has a bad rep in professional play. In other games, we were immature in a way as we kept swapping players in the team and etcetera. However, the newer generation of players is really mature, especially in the Overwatch Scene. Out of all the countries that are attending the World Cup, is there a specific country you are especially looking out for? Our biggest contenders will be Korea, Russia, and France. These three teams will be tough. I hope we can make it to the top 4, and make it to the finals. I am pretty sure we will meet South Korea in the finals, and they will definitely be challenging. I think they are even practicing right now as we speak. Right now, teams in North America like Immortals and C9 are importing Korean players. How do you think that is affecting the scene or the meta as a whole? 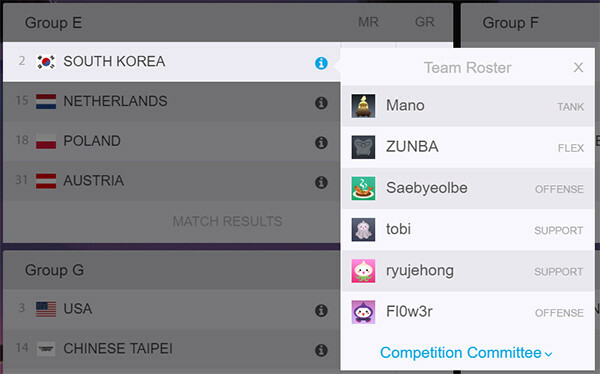 First off, in the ladder games, Korea is much more serious with their games. In the western team, the team dynamic is much more, free. 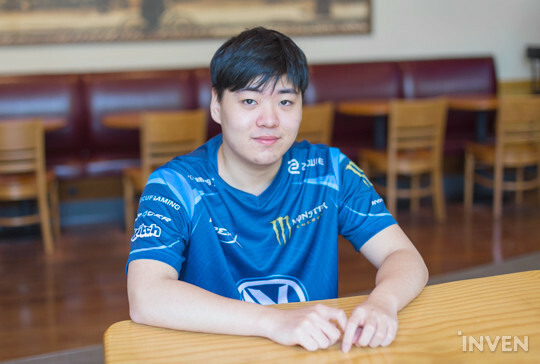 Korea has a lot more competitive mentality, and I think that is really good. Also, for the teams in general, Korea has a system where you have to respect those who are older than you. 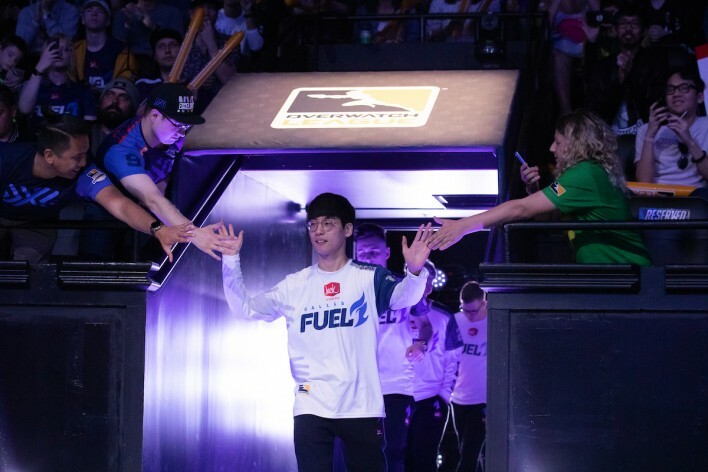 In North America, everyone is at the same level in the order of precedence; even your coach is more of a friend than anything else, whereas in Korea, the players show a lot more respect for the coach. When Koreans come in to a team, they bring in a lot of information, especially regarding communication and tactics. Mixing that with NA strategies, it becomes really strong. 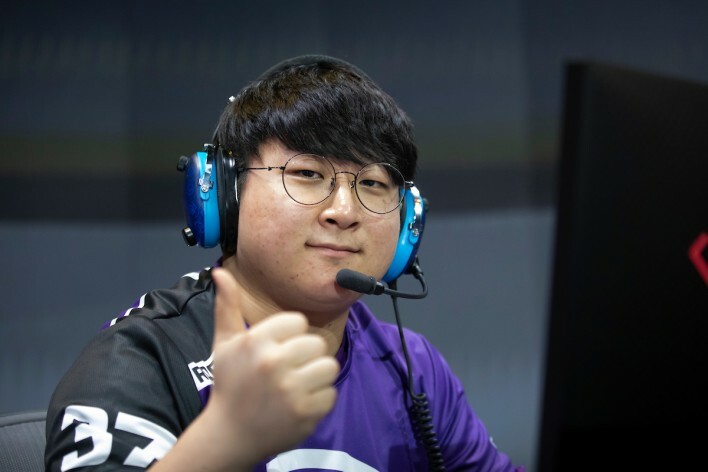 Korean players coming in also brings a lot more competition to the scene as the existing players will feel rather “threatened” when these Korean players are performing great. So in general, getting more competition is great. Also, when we first came to Korea, we stomped everyone. But suddenly, all the teams caught up on us really fast. There is also lots of hate from NA regarding the Korean imports. But, these Koreans coming in just completely wreck everybody, and it is becoming a wake-up call for the players as they may lose their jobs if they slack around. So I think it’s actually really good. While you are streaming, you made a comment that Koreans are especially good on Genji and Tracer. Why do you think that is the case? 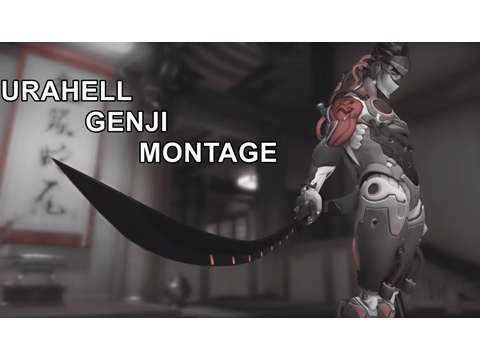 Aside from Shadowburn, the Russian player who researched and learned a lot of the mechanics of Genji, Koreans are taking it much further and finding more techniques. If used correctly, those two heroes are possibly the best characters in the game due to their high mobility. So many Koreans main those champions and constantly find new stuff. Mobility is the best. 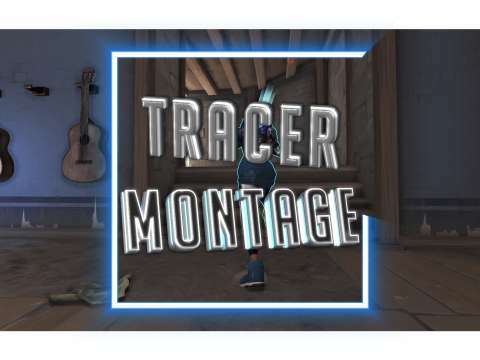 Sure, aim helps when you play McCree, but when Tracer just pops up behind you and one-clips you, what can you even do? But to be honest, I don’t know the real reason behind why they are so good with those heroes. I mean, Korea is so much more competitive, so they constantly find new ways to play a hero and come up with new strategies. Since you guys will be competing in the Contenders in North America, are you guys preparing anything for it as a team? We take one tournament at a time. Right now, we are focusing on APEX. That is all we have our eyes on currently. If I attend season 1 of Contenders, I will only have 2 weeks of free time before I go to America. (If they make it to the finals of APEX). We are going to prove ourselves in APEX and prove I am still one of the best. Then I will consider attending Contenders. There have been many bad news regarding teams disbanding with players retiring. What is going on? Do you think the esports scene of Overwatch is dying? Right now, new teams are being turned away by the amount of money they have to put in to join a league. So you need sponsors and that drives them away. Also, the scene is very small. I don’t think it’s big compared to other games. With Counter-Strike, they have big tournaments like every week. I think having those major and minor tournaments are much better than having one major league. Also, with League of Legends, they have tournaments to play all year round. Since there are so much more tournaments, teams can just skip one and take a break as another one will follow soon. That doesn’t happen here. And even if the esports scene for Overwatch dies, it will come back a year or two later, even if it’s unofficial. I am pretty sure of it. What do you think about franchising? If Overwatch pulls it off, it will become a super big thing. Even if it fails, I don’t think it will be that bad. Of course Overwatch will take a big hit, but it will still be a good attempt. It is still a big risk. 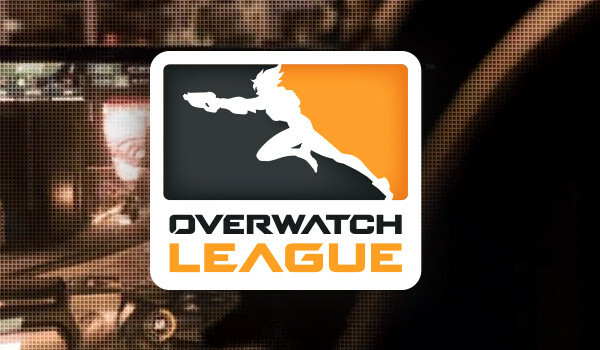 Do you think Blizzard has done a good job at developing the esports scene for Overwatch? I don’t like how secretive they are. As players, we barely have any info, and we don’t know what’s going on in the back. It kind of creates an atmosphere of doubt and players develop concerns. “Is it worth playing this game? I can just go to school and get a ordinary job.” and other things they could do in place of being a professional gamer. I also think they could do a better job at advertising their esports scene. If they market better, and be more open to their players, I think it would be much better. I mean, they have to be secretive as there is a lot of money involved, but they should at least give us some information. Because they are so secretive, I started doubting the longevity of my career as a player. I used to be really good with math, and I probably could’ve gotten a job regarding it. But it didn’t interest me. All I want to do is play games as a profession. Even if I have to quit playing Overwatch, I think I will have a good shot at becoming a pro in another game. Regarding their marketing, if you see Riot’s client, they have popups where they notify you if a professional game is being played. Also with Counter-Strike. On their client, you can actually watch a twitch stream right from it. Dota also does a good job with it. But yeah, I really think they should open up a little more to us and market better. ▲ "I really think they should open up a little more to us and market better." 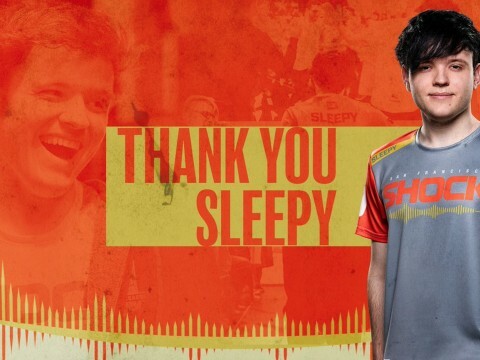 Outside of the game, you stayed in Korea for a long time because of APEX. What kind of hardships do you experience here? Like food or clothing. We, especially cocco, like Korean food a lot. We have no problems with food. The only hardship is that we don’t have any privacy as we stay in the hotel room. If I get angry at a teammate, I can’t vent it out. We have no choice but to go out. Everyone needs their own private time. Literally, 24 hours a day, unless I go somewhere else, I see my teammates at all times. You also miss your family and your friends. Here, all you have is your teammates, which is basically your family as a pro player. When you ever get a chance to go back home, what do you do? I went to Finland once, ever since I joined the team. I met my parents, and saw my 2 brothers who live in my apartment, and hung out with my friends. Also, Christmas is a very big holiday in Finland. We prepared lots of delicious food and we had a good time. What is one Finnish food that you really miss? We do a modified recipe of Swedish meatballs and mashed potatoes in Finland. They are my favorite food by far, and I actually had some here. There is actually a restaurant around the corner over there with an actual Swedish chef. Although the price is pretty expensive, it’s really good. I like it there. One last word on your future plans? ▲ "Victory. That is all."